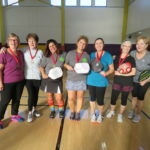 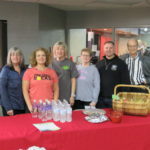 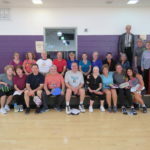 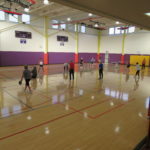 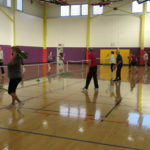 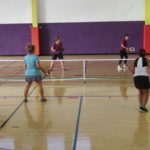 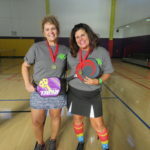 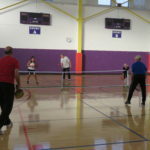 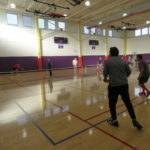 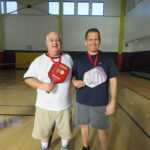 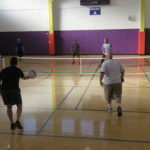 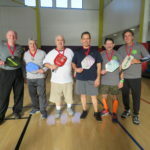 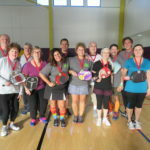 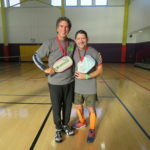 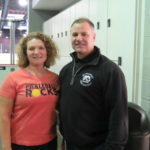 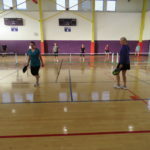 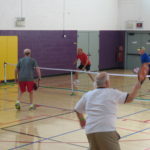 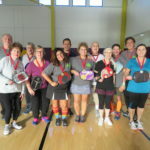 Pickleball at Central Community Center. 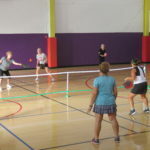 $3.00 drop-in or $20.00 for a 10-play-card. 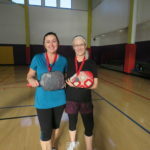 Bring your own paddle or borrow one of ours.